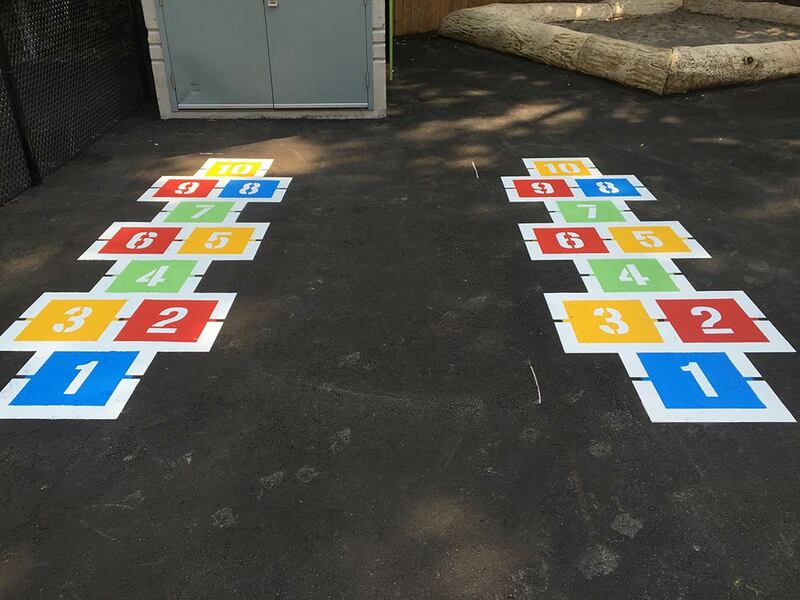 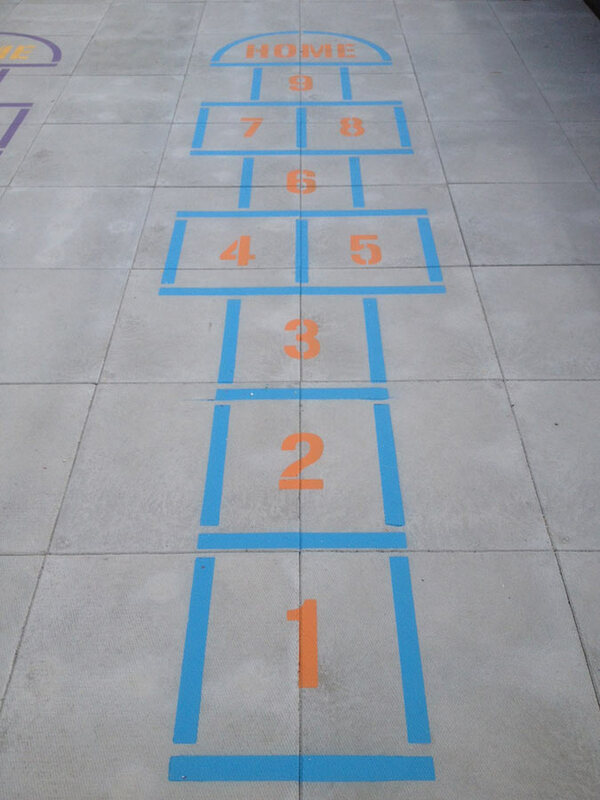 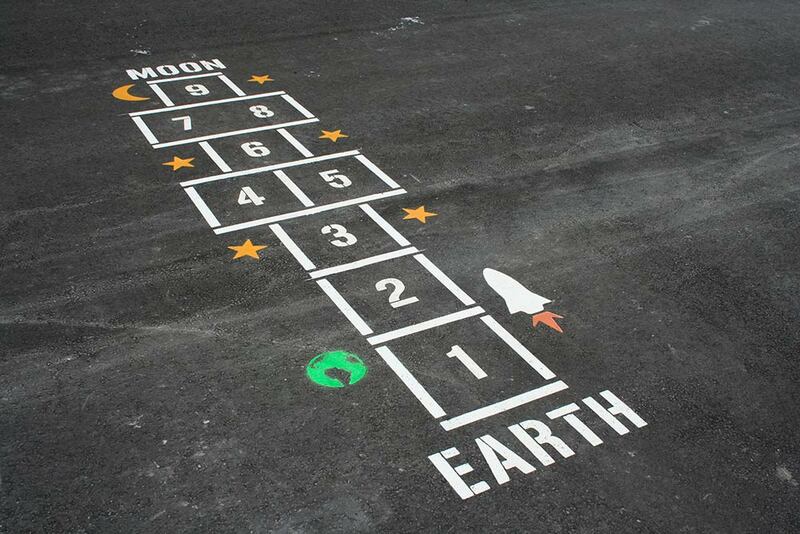 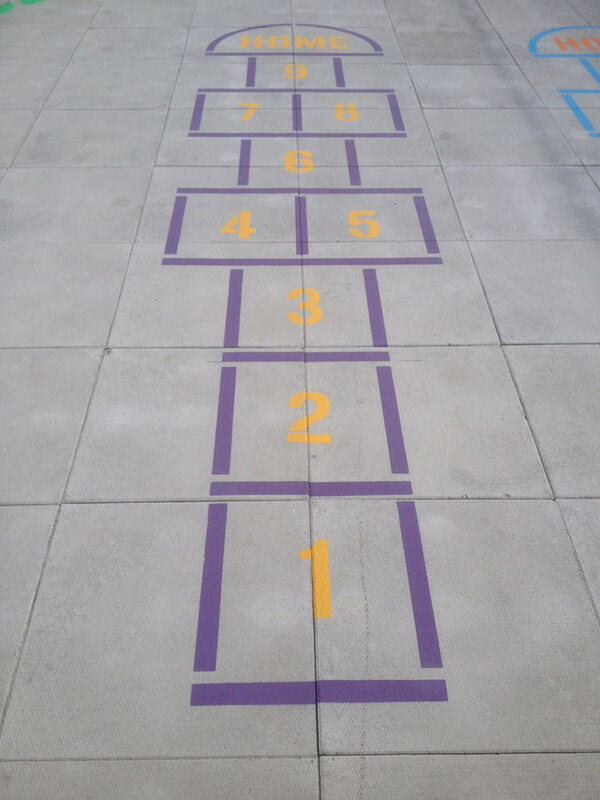 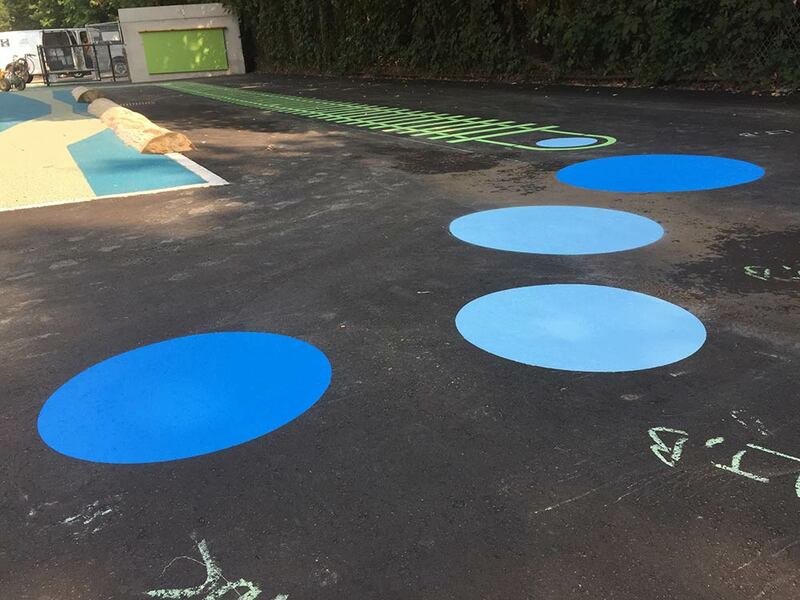 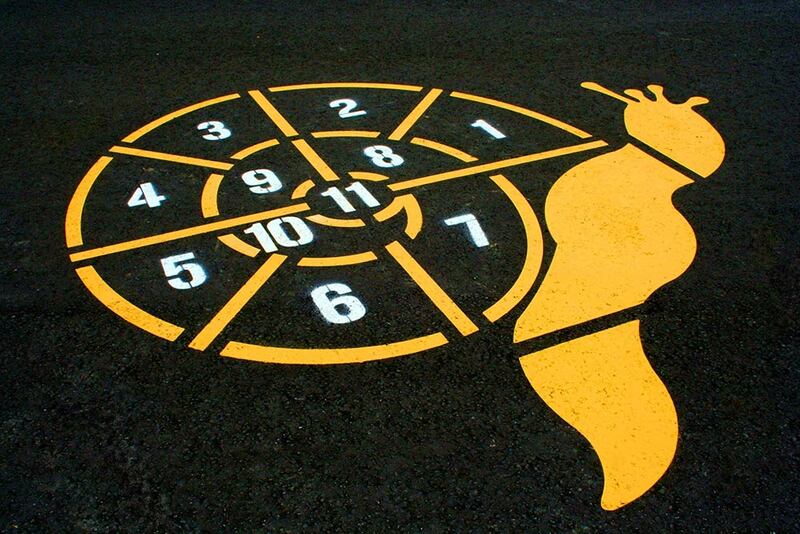 Our talented pavement marking crew has also established a reputation for colourful and exciting playground games and sport courts. 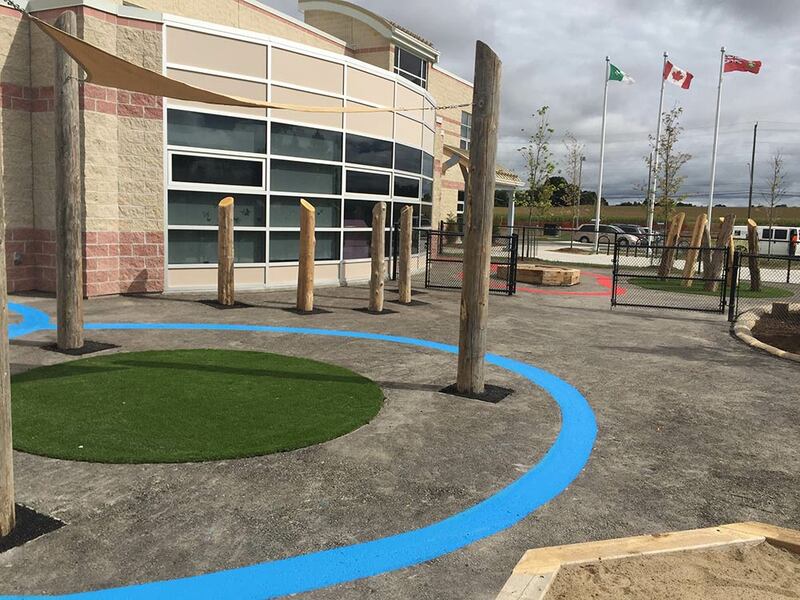 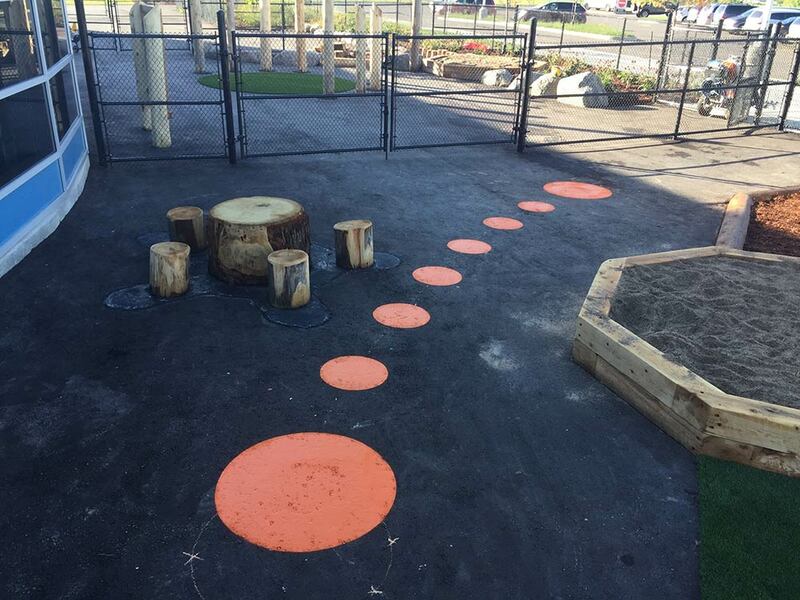 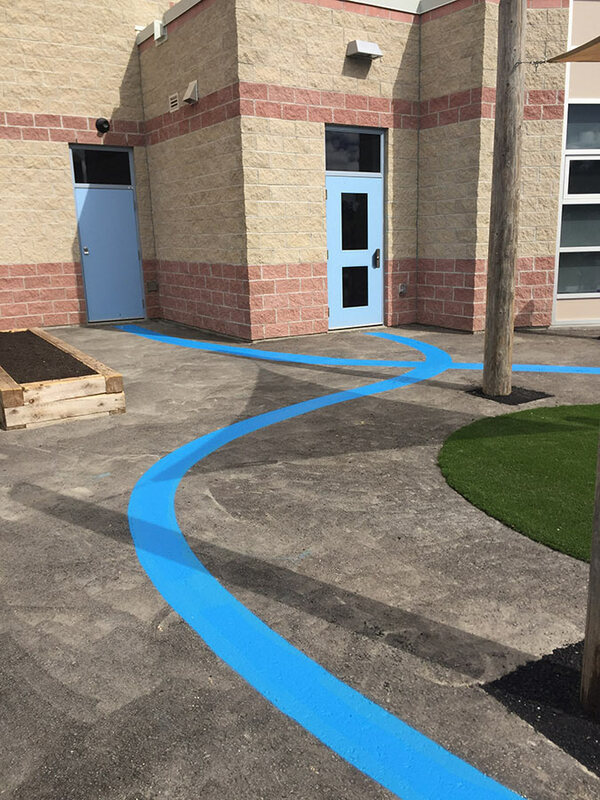 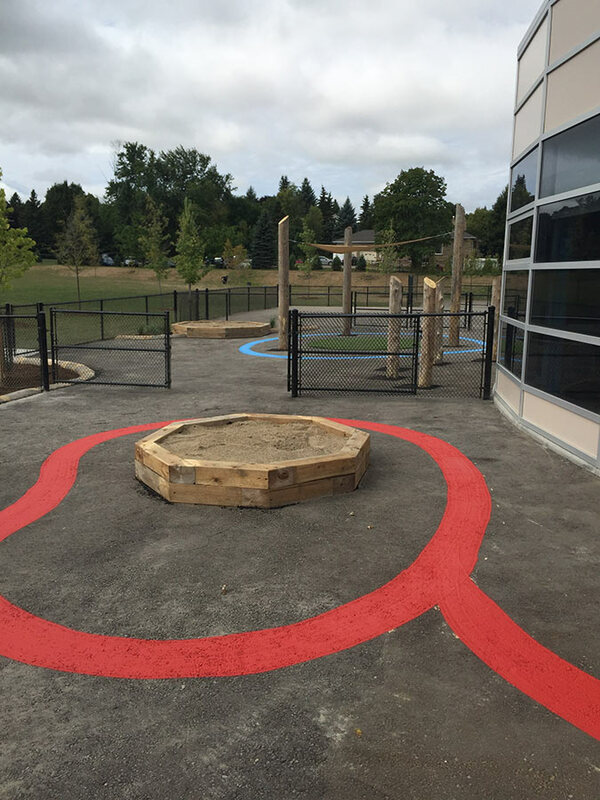 Pavement Solutions Inc works directly for daycares, school boards, municipalities, and school parent councils in the GTA, to create vibrant playgrounds that are perfect for kids of all ages. 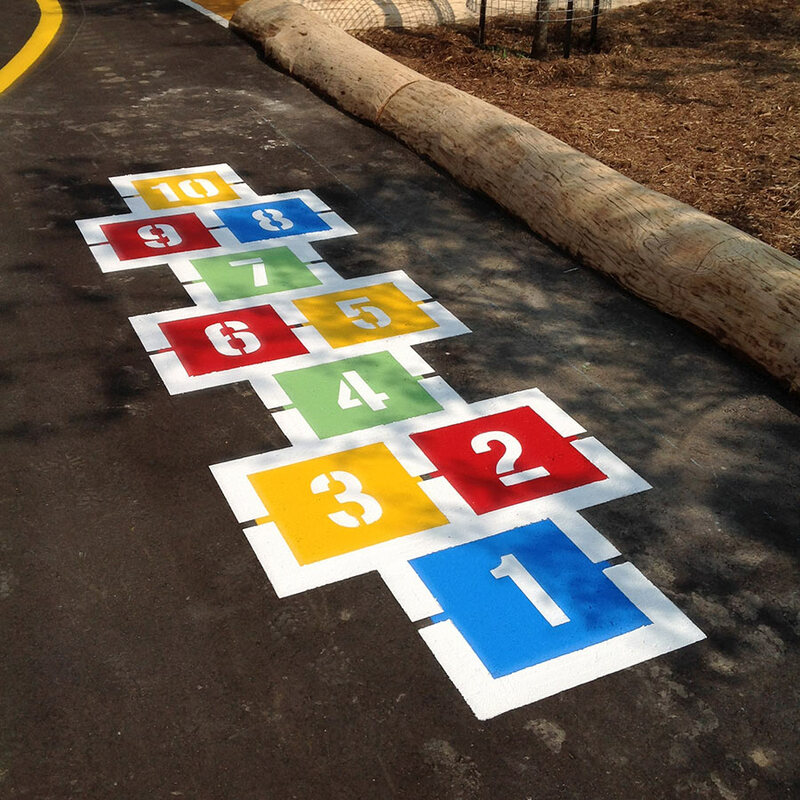 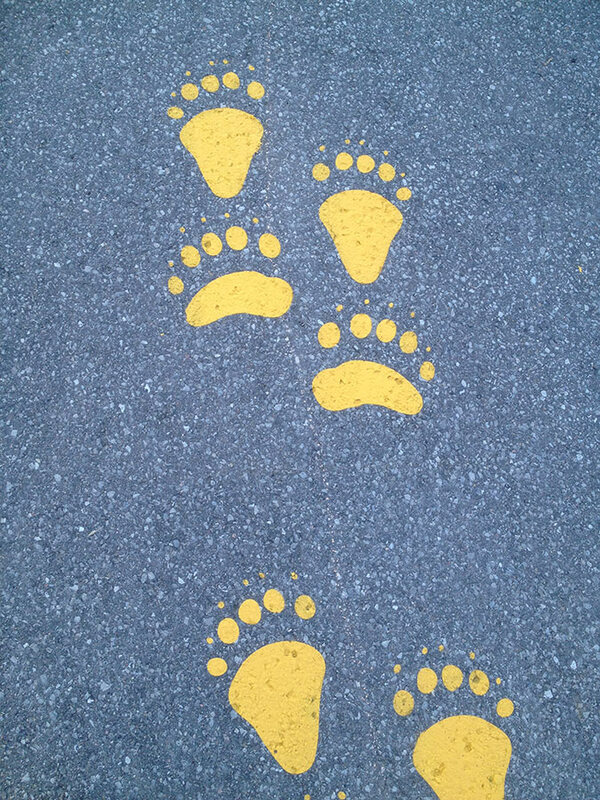 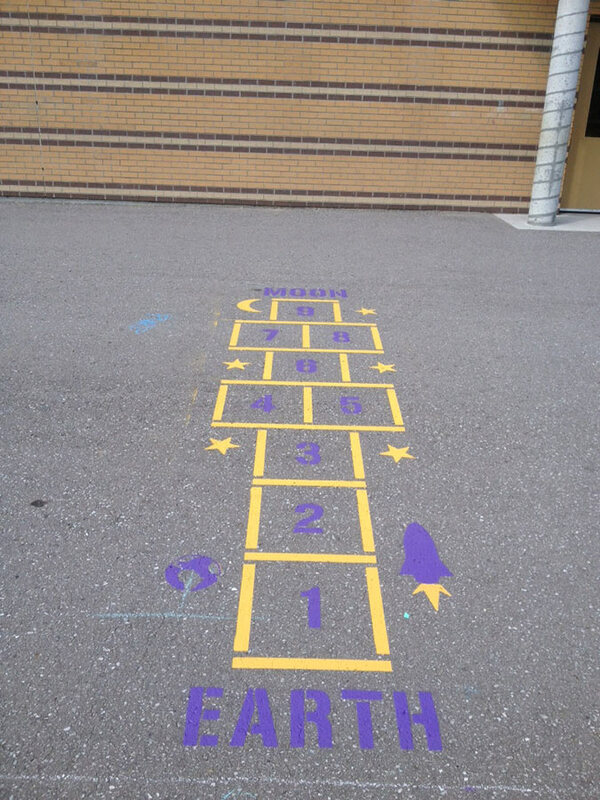 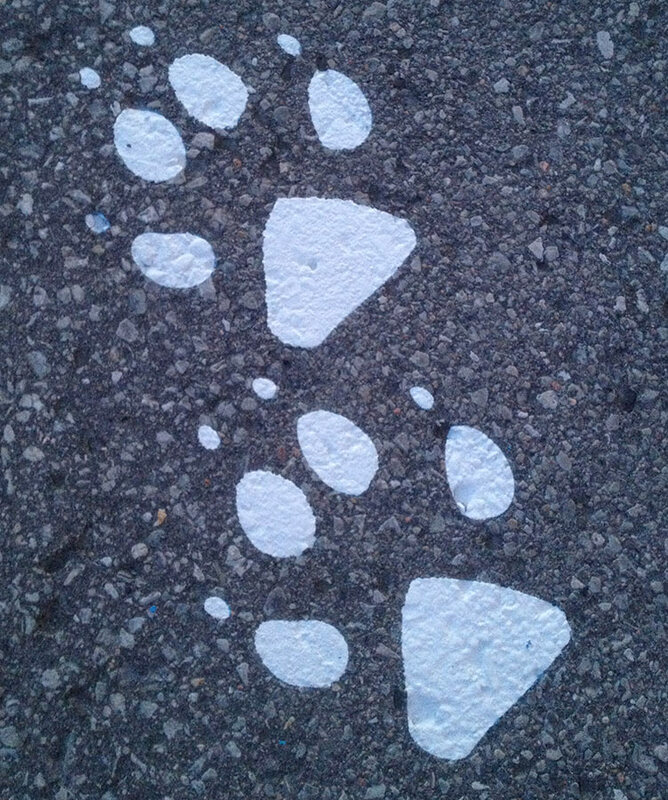 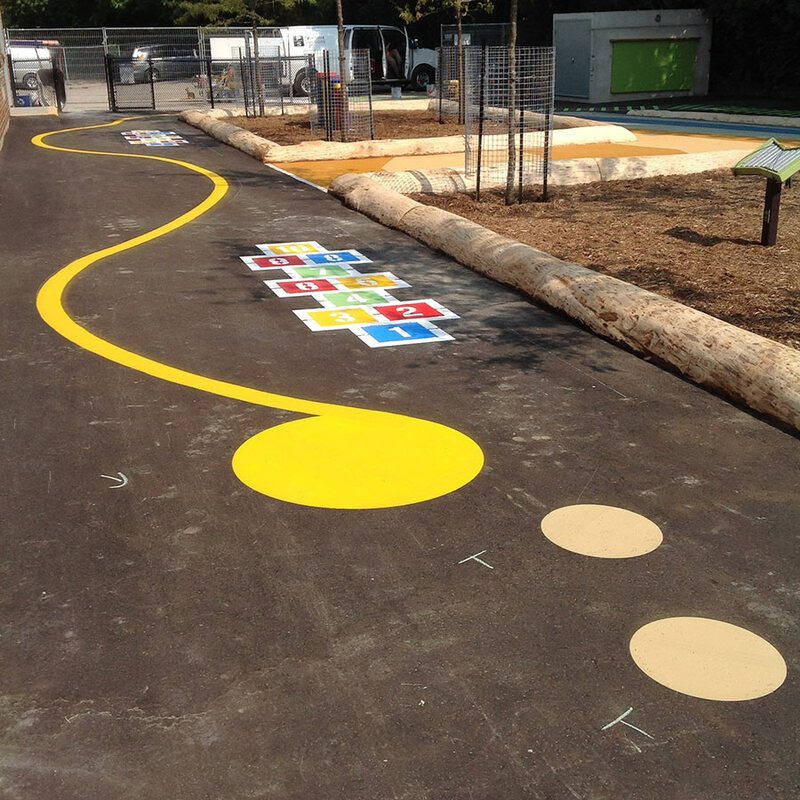 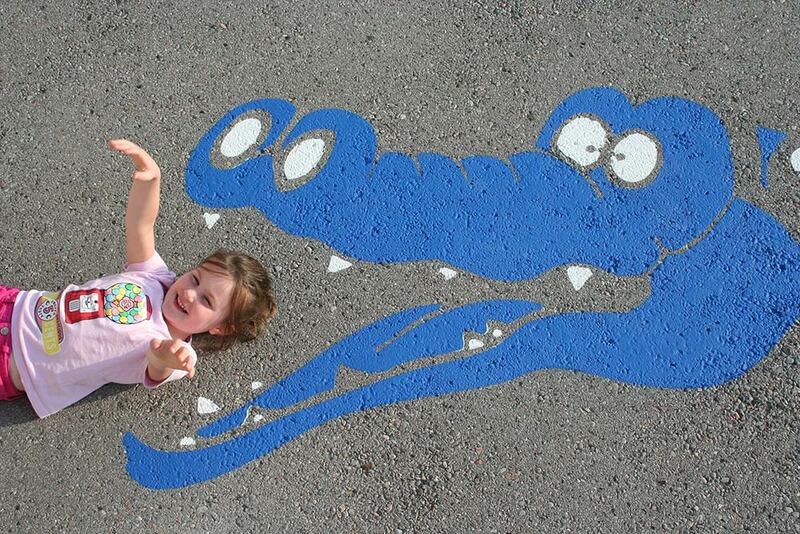 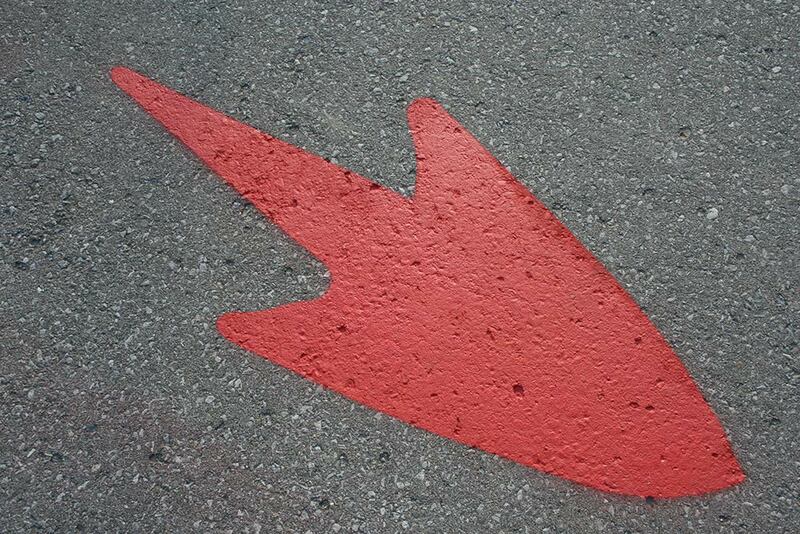 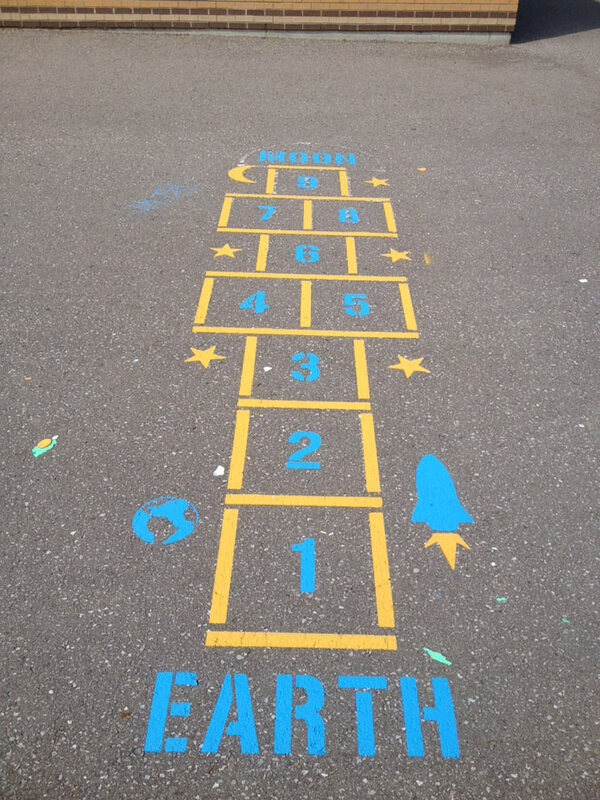 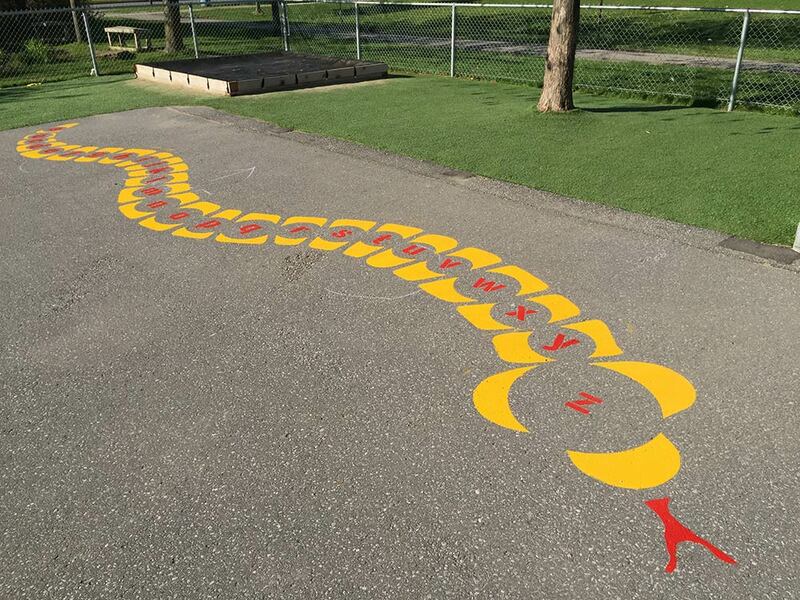 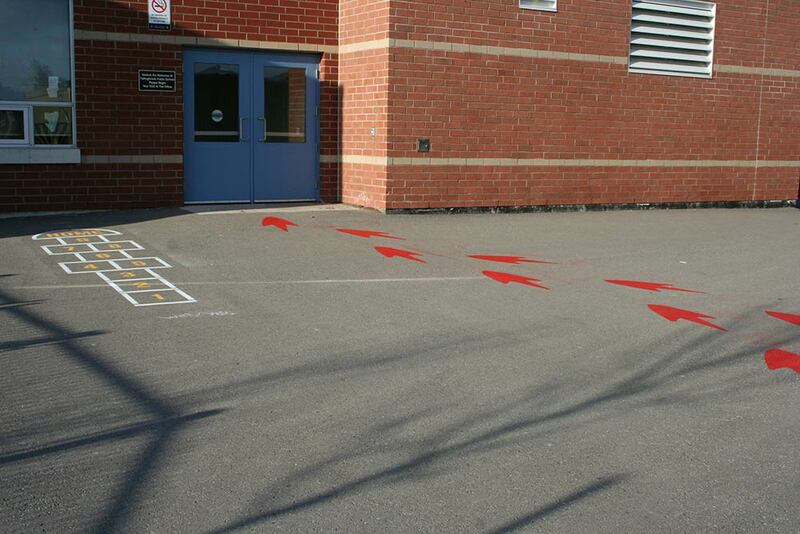 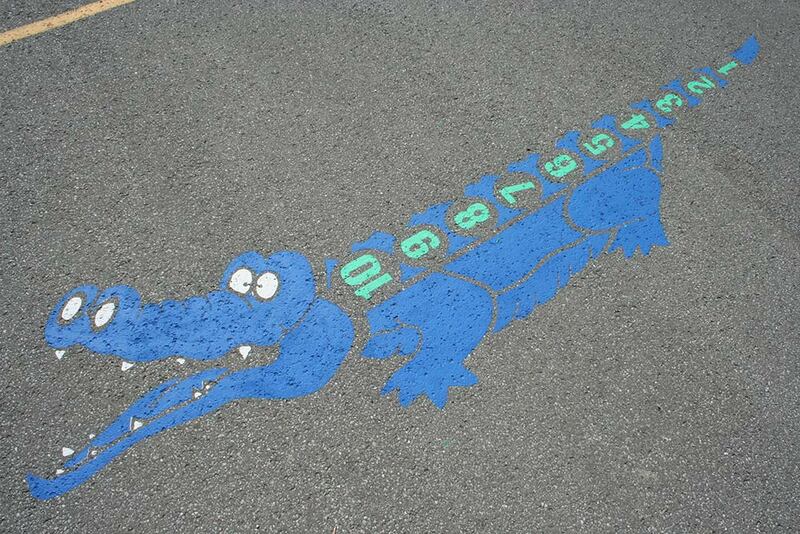 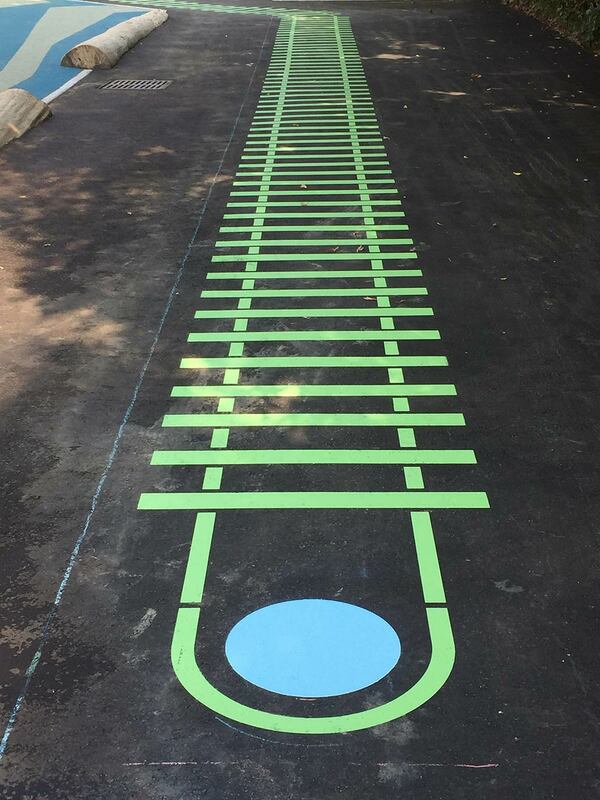 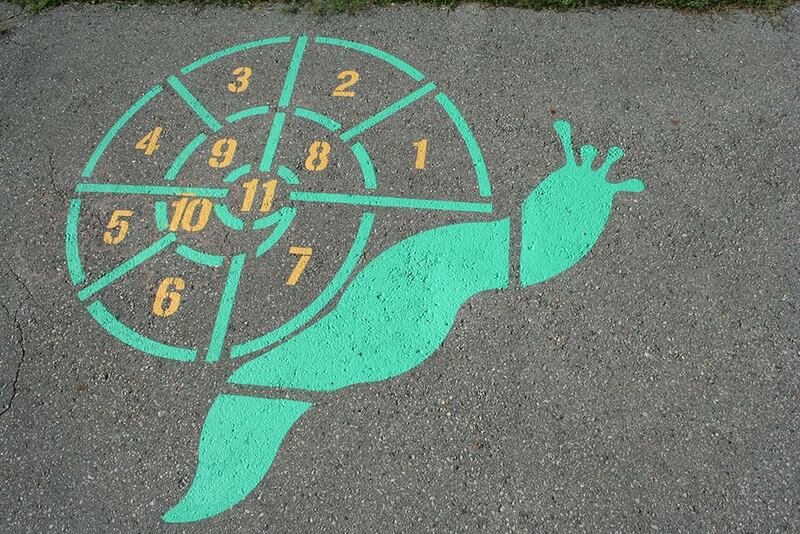 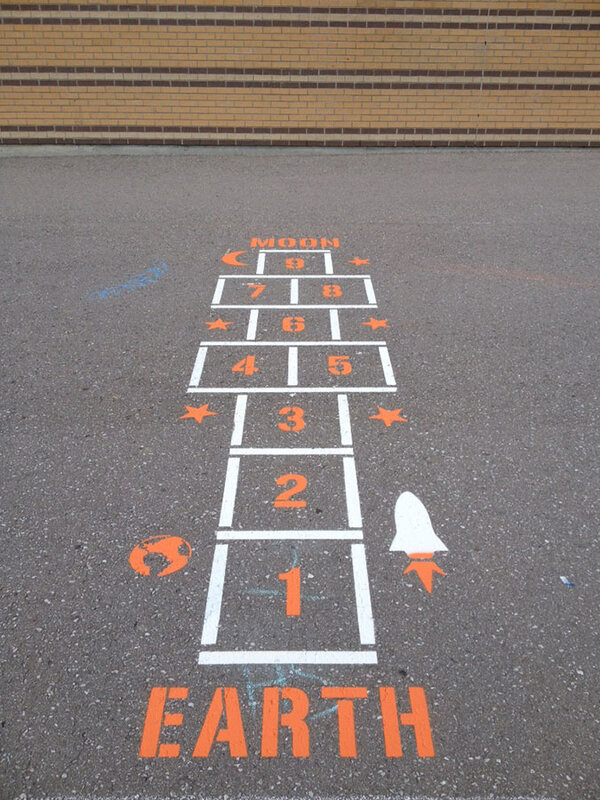 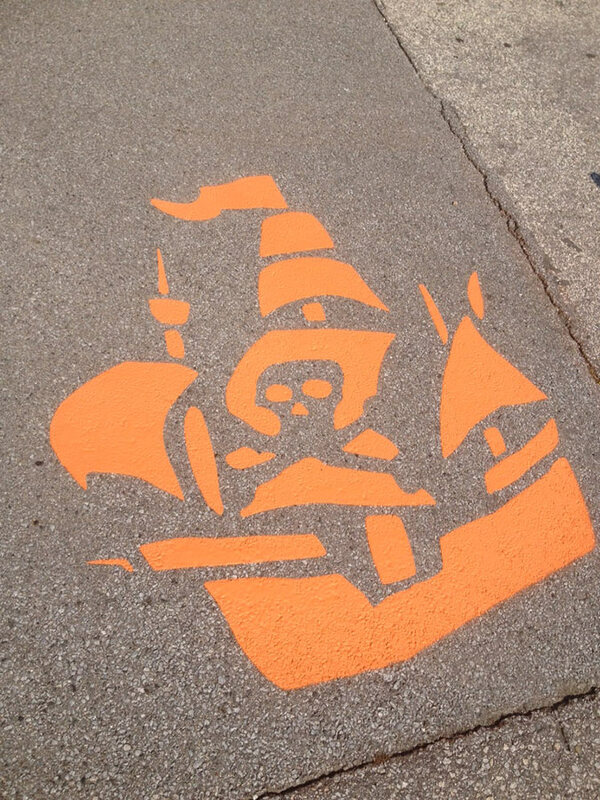 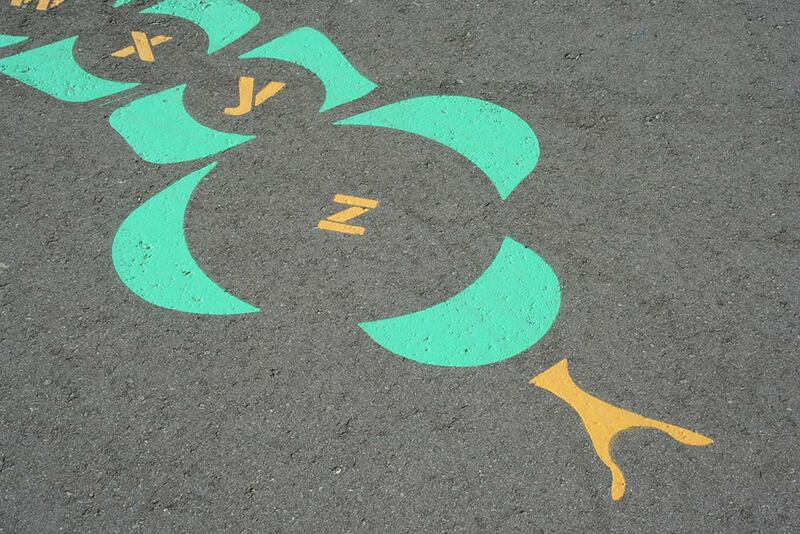 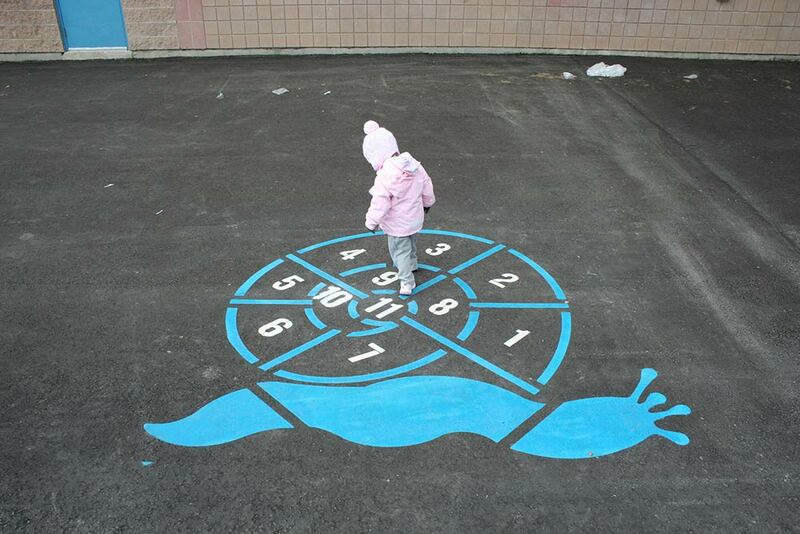 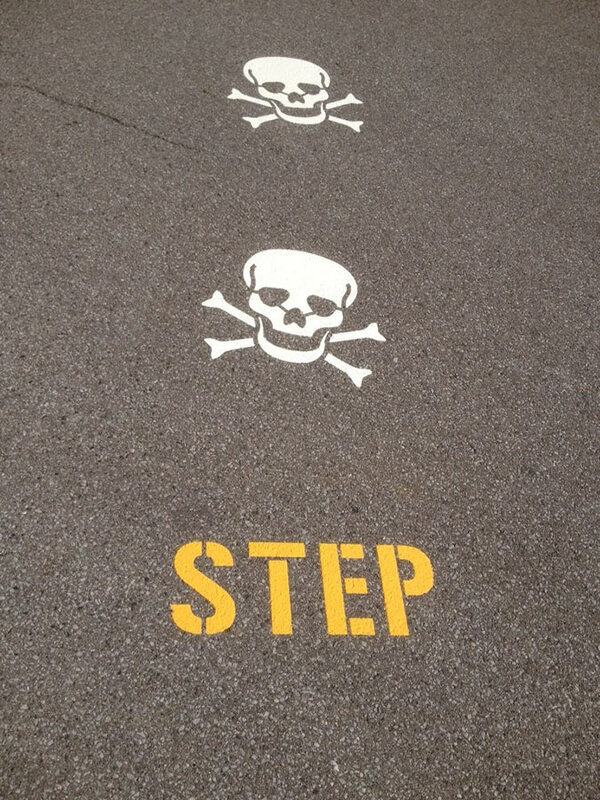 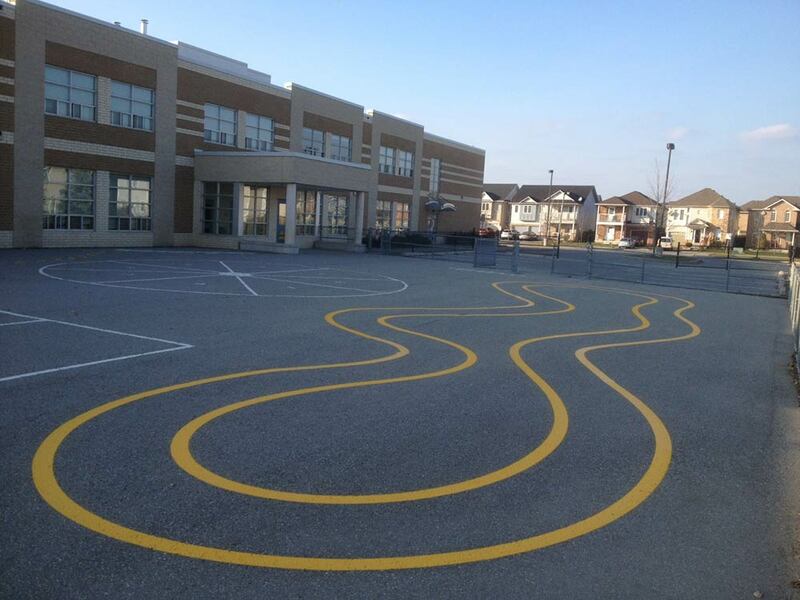 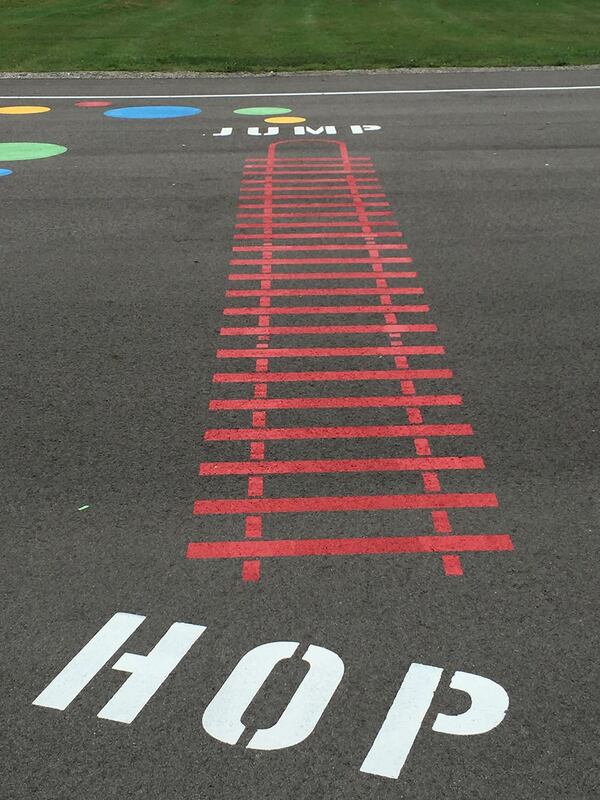 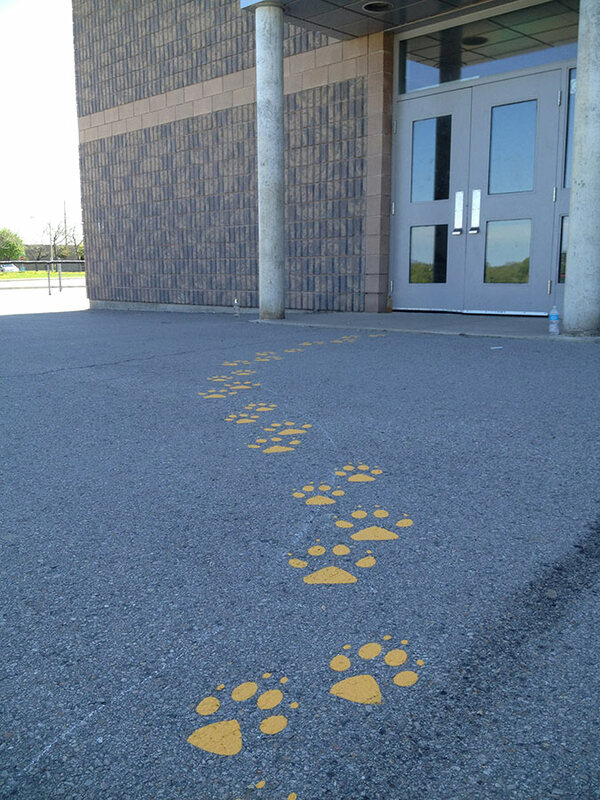 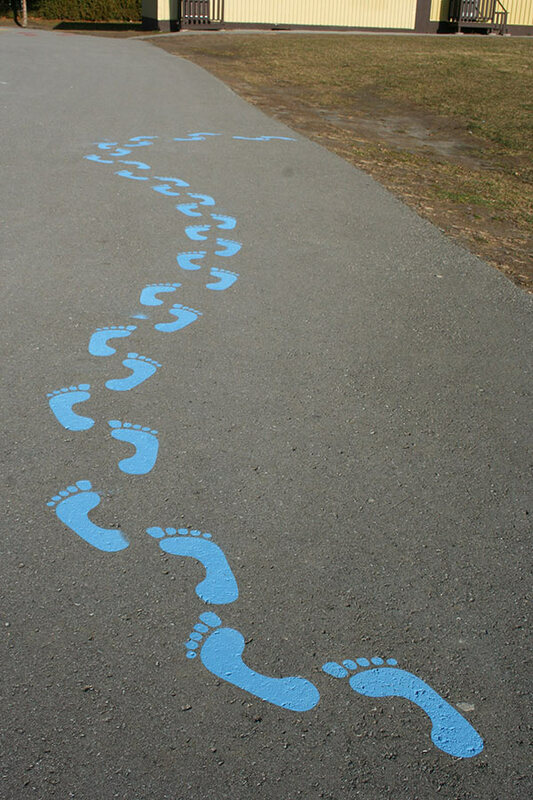 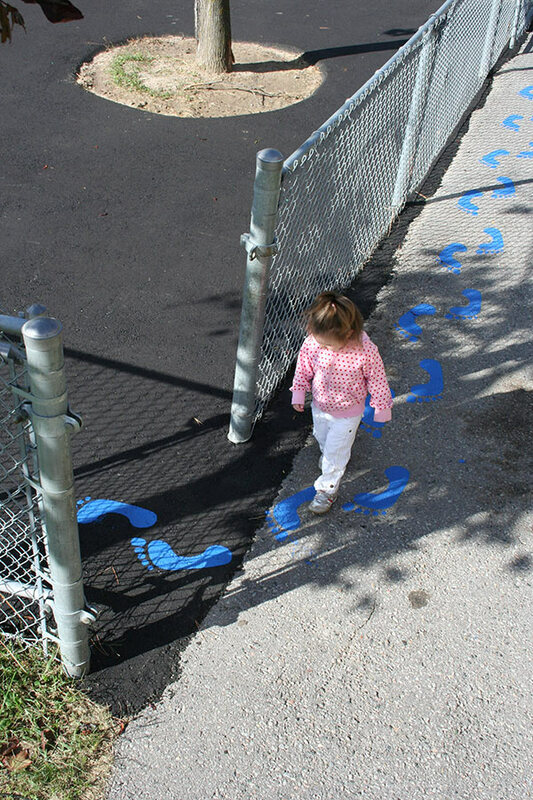 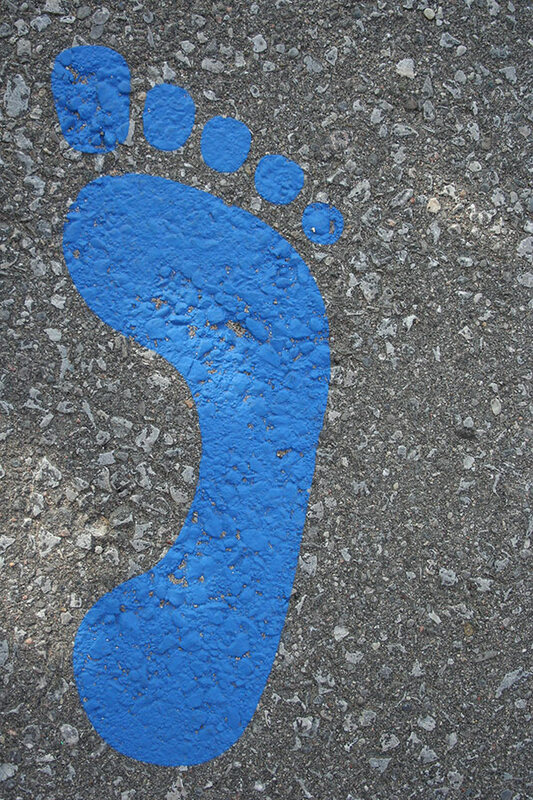 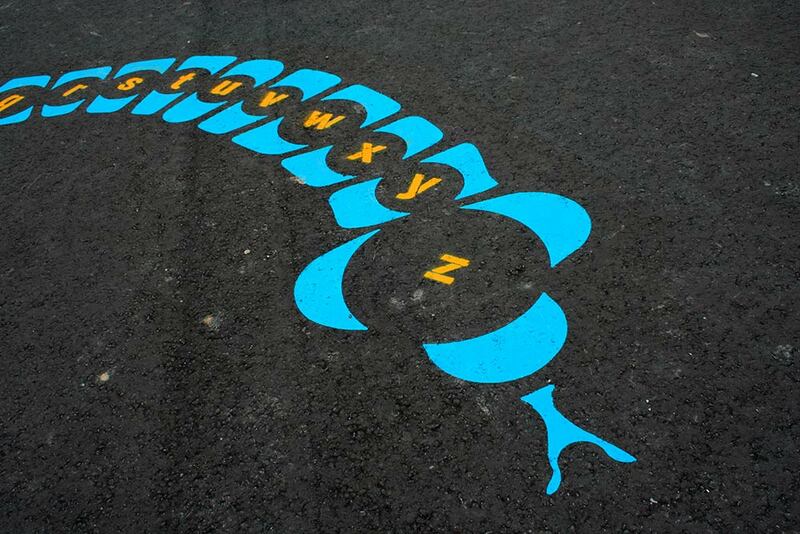 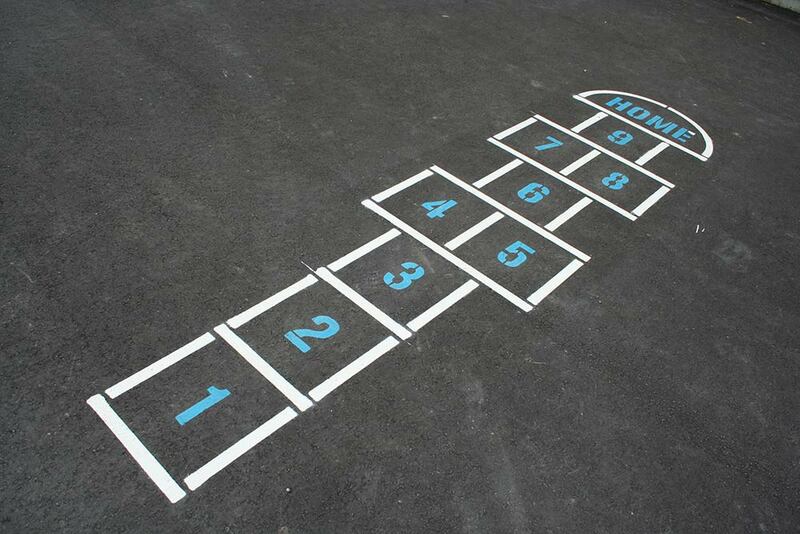 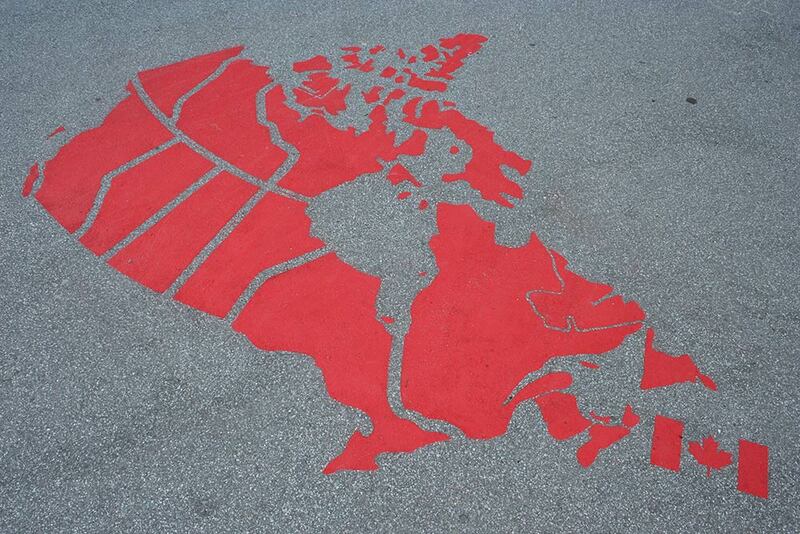 From standardized line markings on roads and parking lots to colourful designs for playgrounds, we do it all! 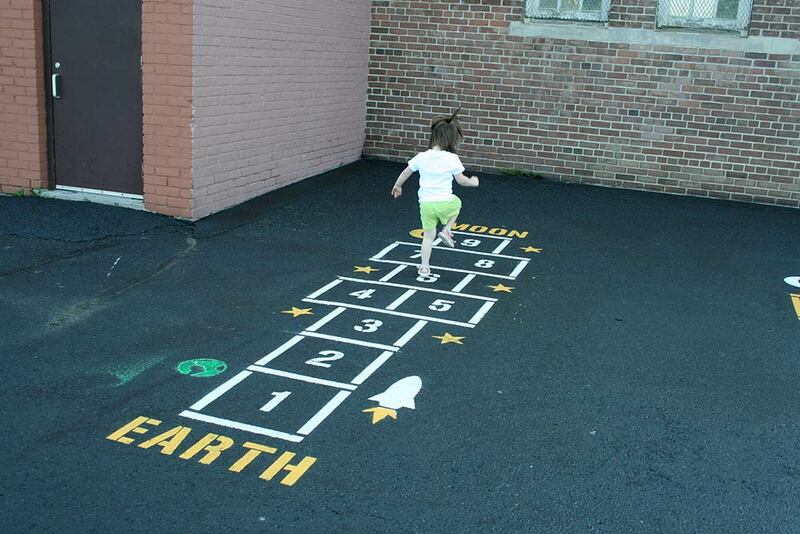 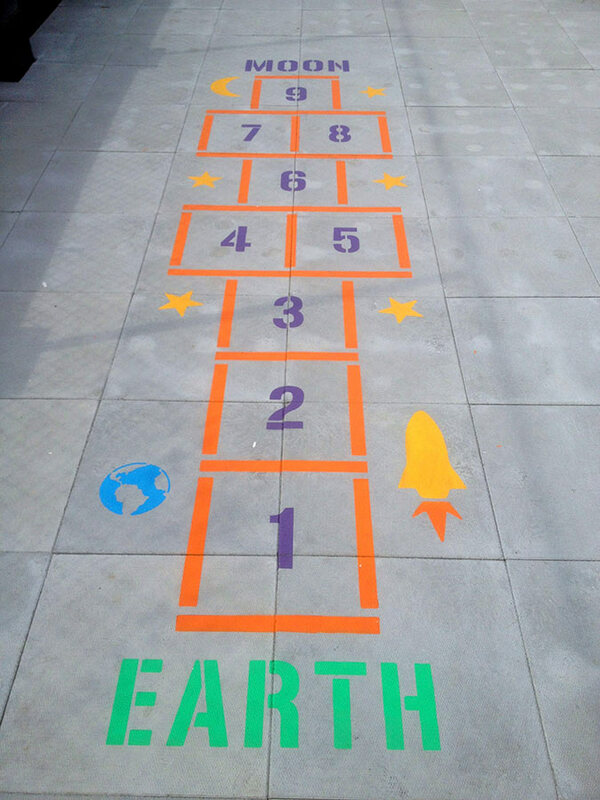 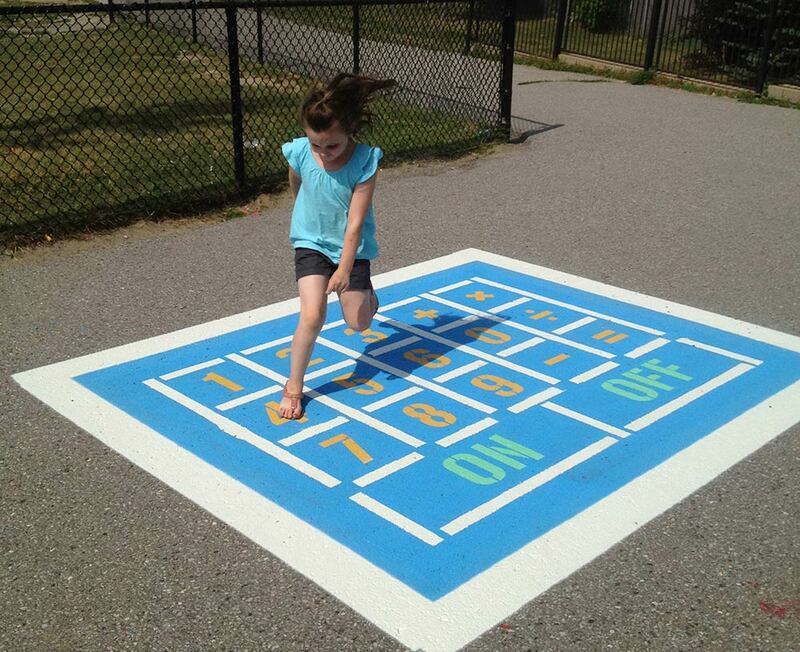 Our colourful and exciting games add value and appeal to outside play areas. 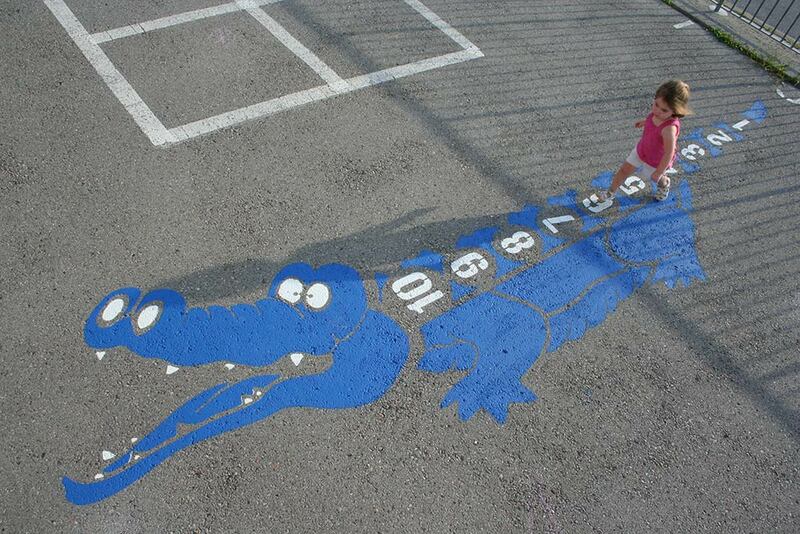 All games can be painted in a range of vibrant colours, and have been developed with children’s enjoyment in mind. 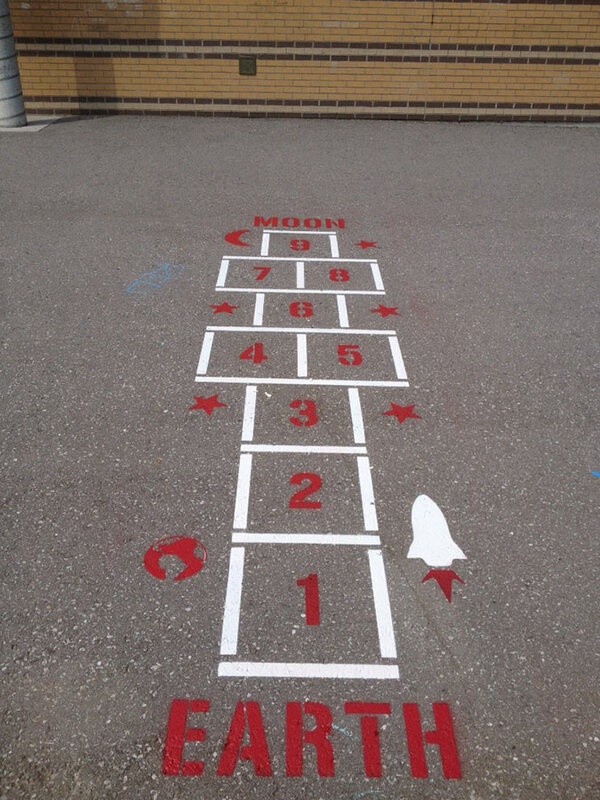 Kids love the games while teachers and parents appreciate their educational value. 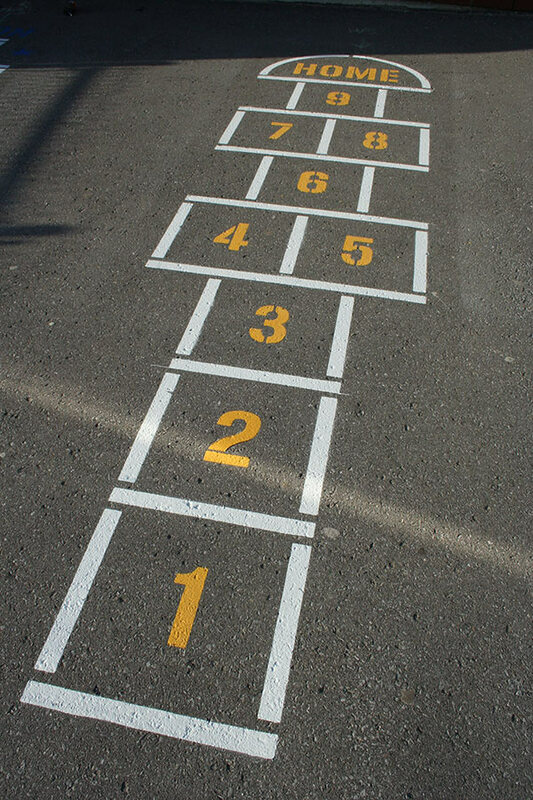 Download our full PDF price list for rates and basic dimensions of the individual games. 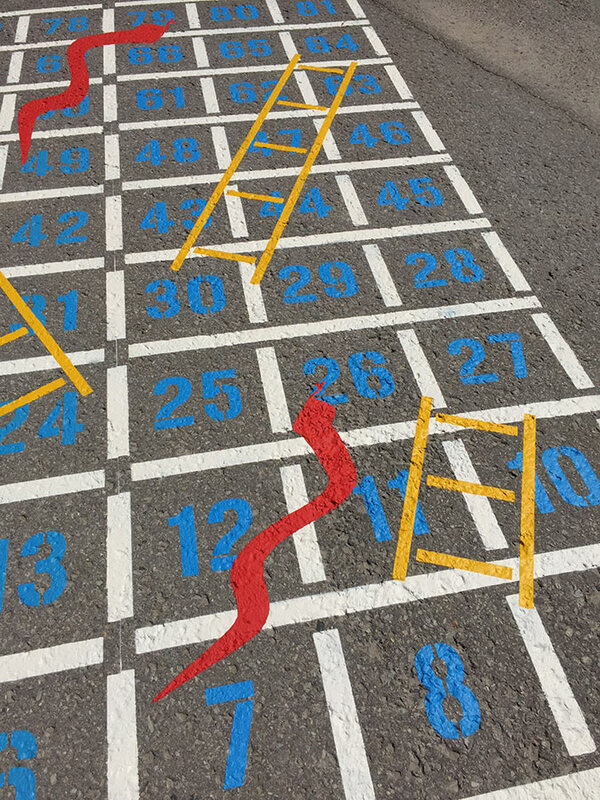 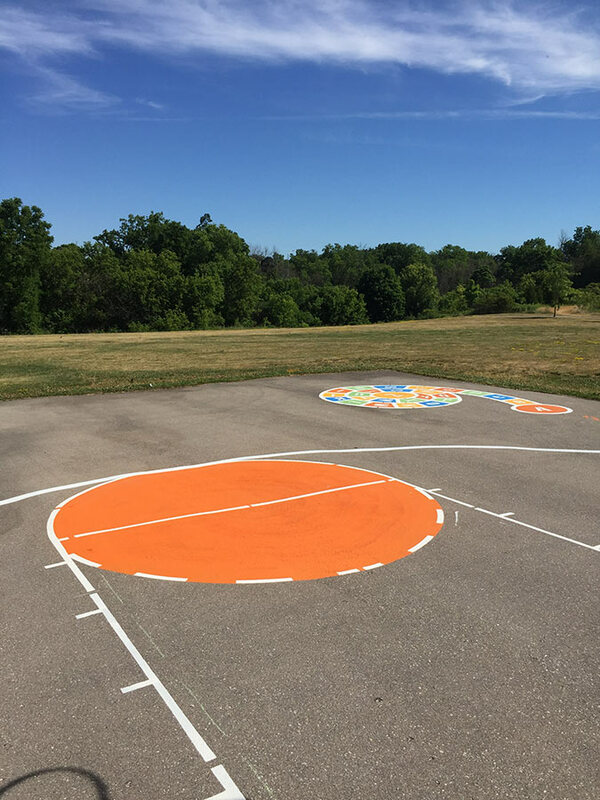 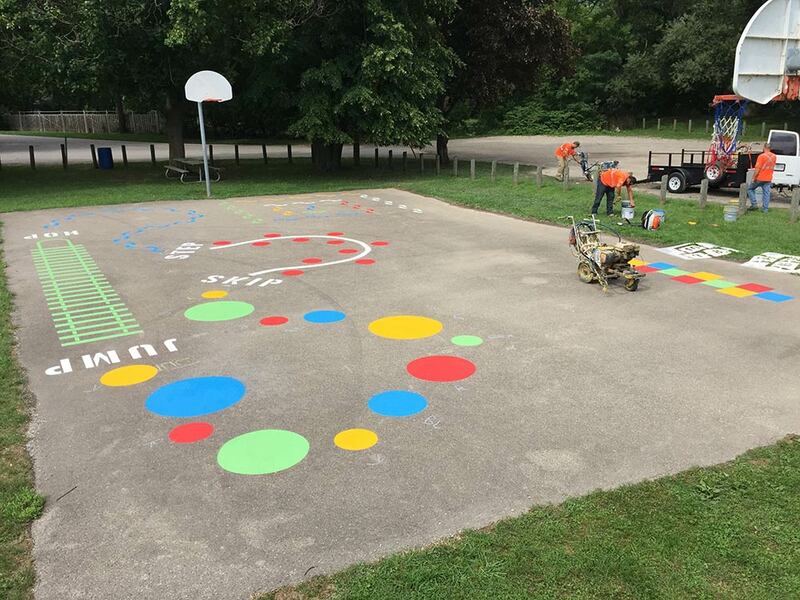 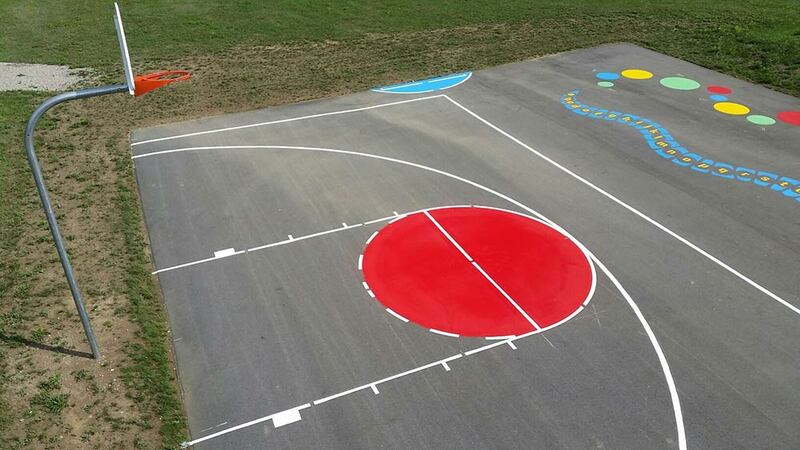 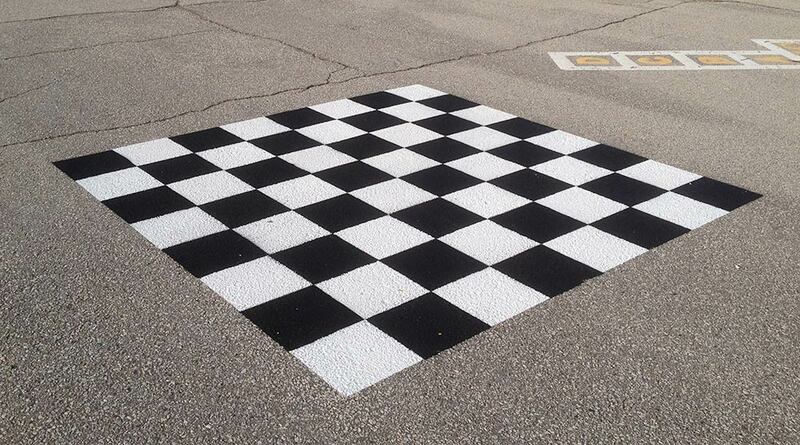 For playground games and sport court markings in Markham, the Durham Region and beyond, call Pavement Solutions Inc. today. 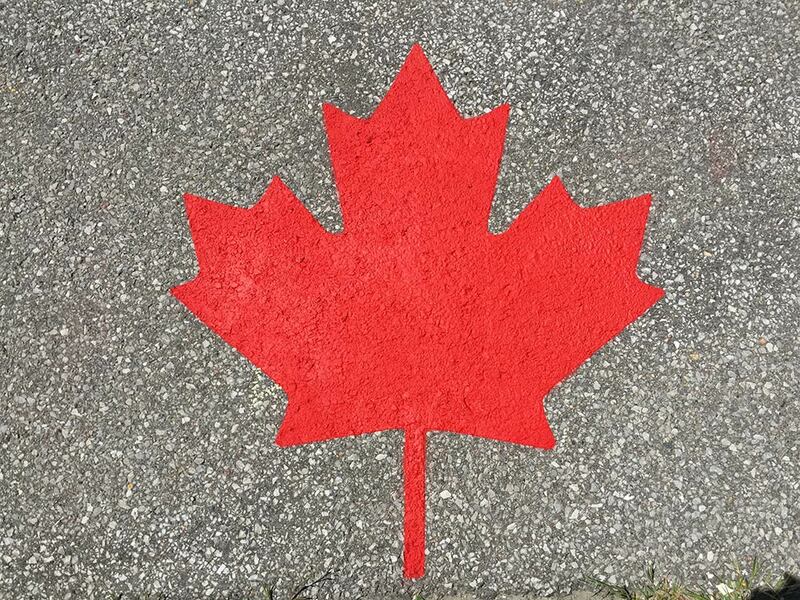 We’re based in Pickering and service all surrounding areas.